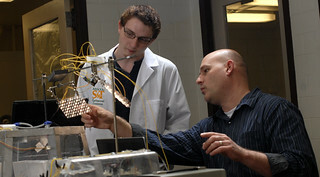 Missouri University of Science and Technology in Rolla, Missouri. Biological Sciences Department. The Biological Sciences Department is located in Schrenk Hall.